These Unisex 14 Eye Boots in Black Smooth from Dr. Martens are so comfortable right out of the box you will want to find excuses to wear them for every occasion. The quality leather shaft (pre-inspected for scars before construction) measures nearly 11 inches tall. Bright yellow contrast stitching along the edge of the soles tells you these are not your grandpas work boots. Break the chains of mediocrity and find yourself on the front side of fashion when you add these stunning sandals to your look! Luscious leather upper with glittering strap detail. Man-made lining. Lightly cushioned man-made footbed. EVA platform and wedge heel. Man-made sole. Measurements: Heel Height: 3 in Weight: 7 oz Platform Height: 3 4 in Product measurements were taken using size 8.5, width M. Please note that measurements may vary by size. Weight of footwear is based on a single item, not a pair. Candy is dandy and sugar is sweet... Have dessert first when you step out in these glorious sandals! Thong-style construction. Leather upper with rhinestone-encrusted straps. Leather lining. Lightly cushioned man-made footbed. EVA platform and wedge. Textured rubber sole. Measurements: Heel Height: 2 in Weight: 5 oz Platform Height: 3 4 in Product measurements were taken using size 8.5, width M. Please note that measurements may vary by size. Weight of footwear is based on a single item, not a pair. 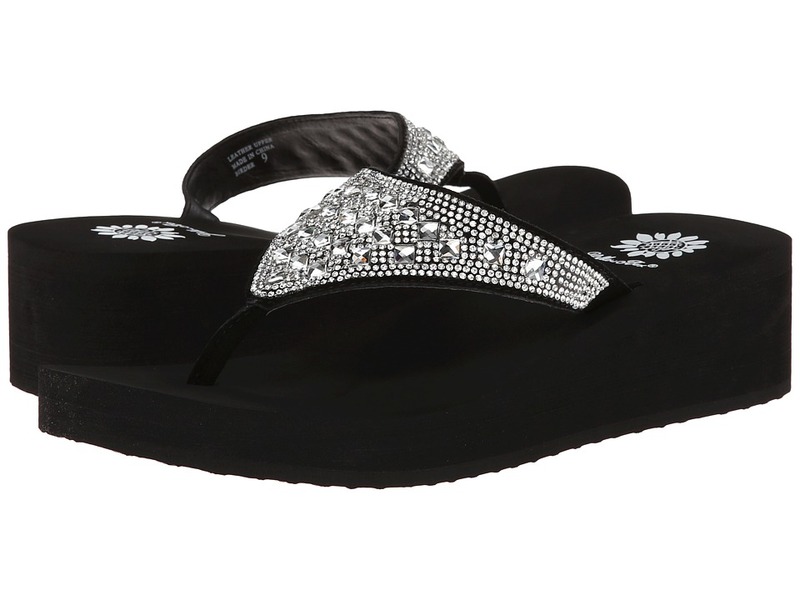 Sparkle and shine with these stunning sandals on your feet! Thong-style construction. Leather upper with rhinestone-encrusted strap detail. Man-made lining. Lightly cushioned man-made footbed Textured man-made sole. Imported. Measurements: Heel Height: 1 1 4 in Weight: 3 oz Platform Height: 1 2 in Product measurements were taken using size 8, width M. Please note that measurements may vary by size. Weight of footwear is based on a single item, not a pair. 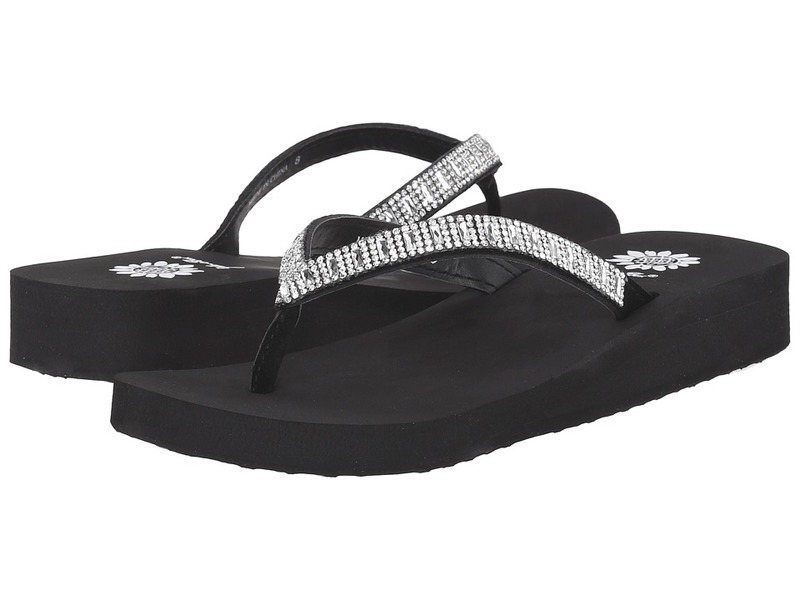 These sparkling sandals are sure to get you noticed in all the right ways! Thong-style construction. Suede upper with rhinestone-encrusted straps. Man-made lining. Lightly cushioned man-made footbed. Textured man-made sole. Imported. Measurements: Heel Height: 1 in Weight: 4 oz Platform Height: 1 2 in Product measurements were taken using size 8, width M. Please note that measurements may vary by size. Weight of footwear is based on a single item, not a pair. Play up your pretty style with these sweet sandals! Thong-style construction. Leather upper with sparkling straps. Man-made lining. Lightly cushioned man-made footbed. EVA platform and heel. Textured man-made sole. Imported. Measurements: Heel Height: 1 3 4 in Weight: 5 oz Platform Height: 3 4 in Product measurements were taken using size 7.5, width M. Please note that measurements may vary by size. Weight of footwear is based on a single item, not a pair. 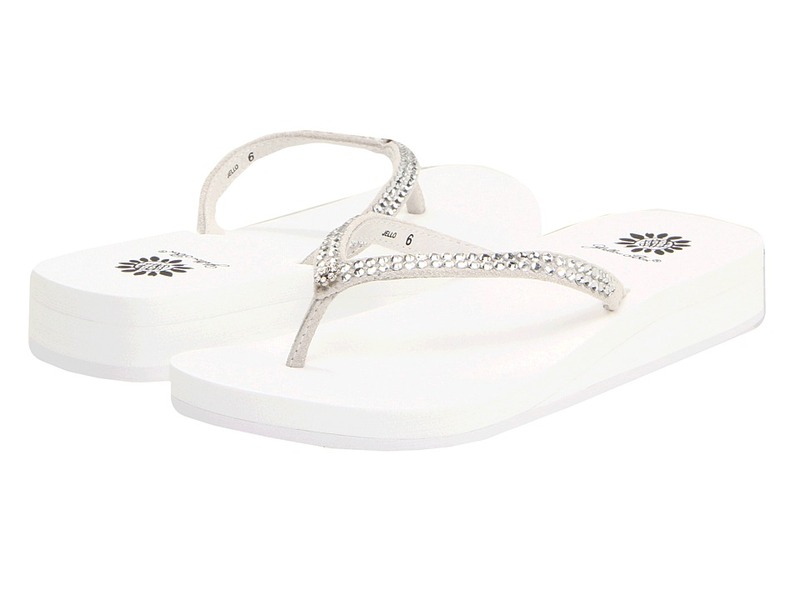 Sparkle and shine under the soft summer sun with these stunning sandals! Thong-style construction. Leather upper with allover jewels and studs. Man-made lining. Lightly cushioned man-made footbed. EVA platform and wedge heel. Textured man-made sole. Imported. Measurements: Heel Height: 1 3 4 in Weight: 5 oz Platform Height: 3 4 in Product measurements were taken using size 9, width M. Please note that measurements may vary by size. Weight of footwear is based on a single item, not a pair. 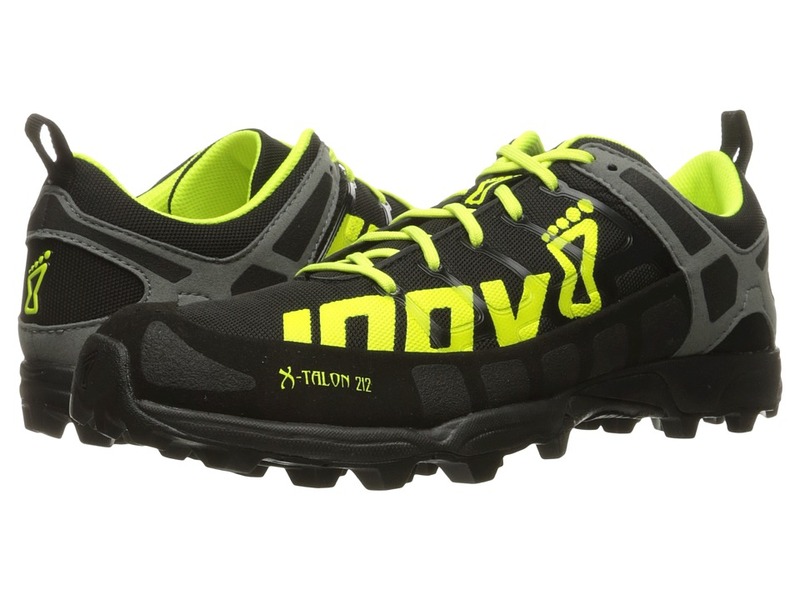 Whether you are at the starting block or training for your next off-road race, the fast design and rugged performance of the inov-8 X-Talon 212 running shoe is ready! This style is offered in two different last constructions (depending on the color selected): Precision Fit offers a snug fit that reduces internal movement. 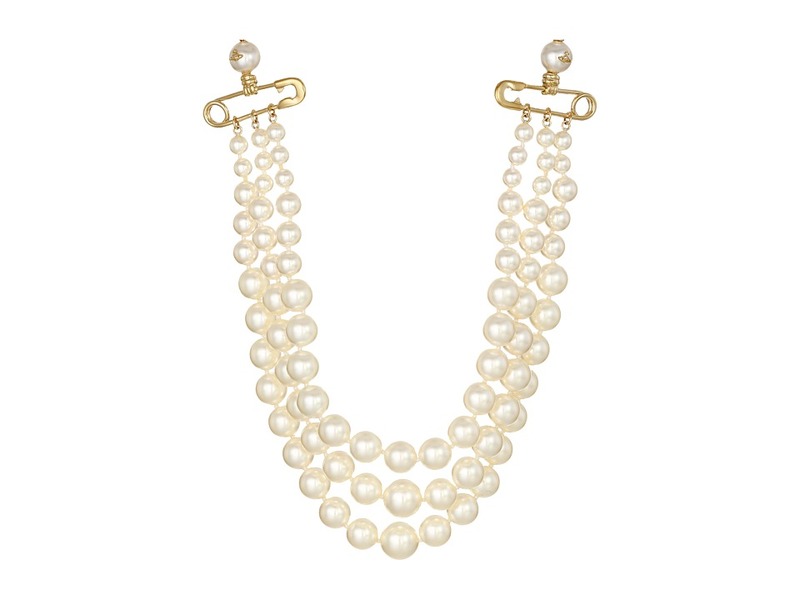 Ideal for regular to narrow feet. Standard Fit features a wider toe box to allow feet to splay. Ideal for the forefoot striker and athletes that lift heavy weights. Black/Red/Grey - Precision Fit. Black/Yellow/Blue - Standard Fit. Lightweight, flexible racing shoe that delivers optimal grip over soft and dry off-road terrain. Durable, tight-knit, and abrasion-resistant textile upper and overlay materials. Lace-up closure. Heel pull loop. Slightly cushioned tongue and collar. Breathable textile linings. Removable 6 mm insole. Injected EVA midsole. Differential (heel-to-toe drop): 6 mm X-TALON outsole features deep cleats for the toughest terrain. Sticky rubber outsole construction is based on climbing rubber technologies and offers superior traction and grip in wet conditions. Imported. Measurements: Weight: 10 oz Product measurements were taken using size UK 11 (US Men~s 12, US Women~s 13.5), width Standard Fit (Wide). Please note that measurements may vary by size. Weight of footwear is based on a single item, not a pair. 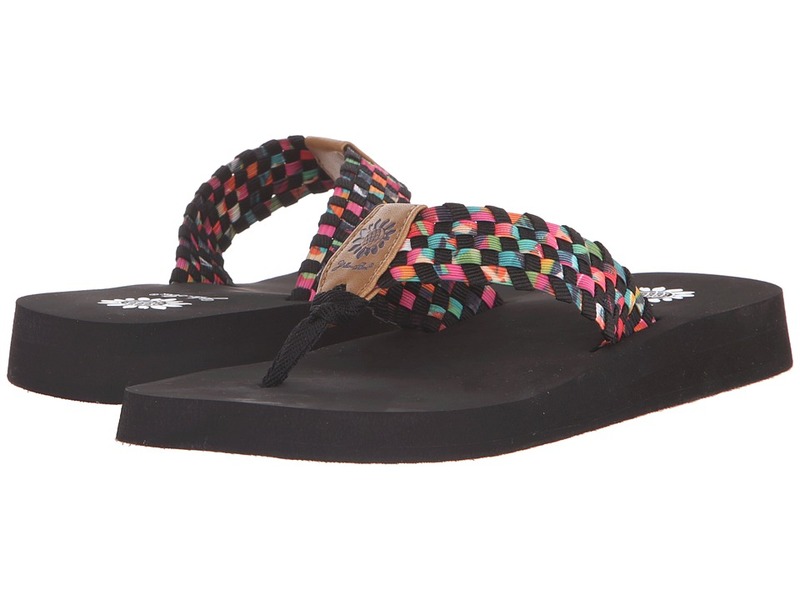 Express your fun style with the help of the Soleil sandal from Yellow Box! Woven textile upper. Thong style construction. Man-made footbed. Man-made outsole. Imported. Measurements: Heel Height: 1 in Weight: 4 oz Product measurements were taken using size 8, width M. Please note that measurements may vary by size. Weight of footwear is based on a single item, not a pair. 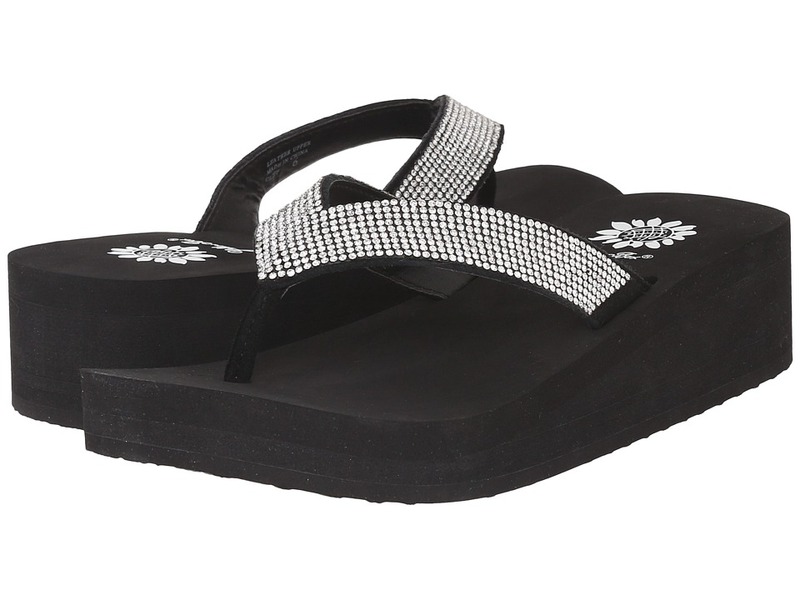 Add a little shimmer to your look with the Cliff wedge sandal from Yellow Box! Suede leather upper with rhinestone embellishments. Thong style construction. Leather lining. Man-made footbed. Man-made outsole. Imported. Measurements: Heel Height: 1 3 4 in Weight: 5 oz Platform Height: 3 4 in Product measurements were taken using size 7.5, width M. Please note that measurements may vary by size. Weight of footwear is based on a single item, not a pair. Fall in love with the sweetness of Summer with the Jello sandal from Yellow Box. Suede upper with rhinestone accents. Thong style wear. Lined with leather. Cushioned footbed. Wedge heel. Man-made outsole. Imported. Measurements: Heel Height: 1 1 4 in Weight: 4 oz Product measurements were taken using size 8, width M. Please note that measurements may vary by size. Weight of footwear is based on a single item, not a pair. 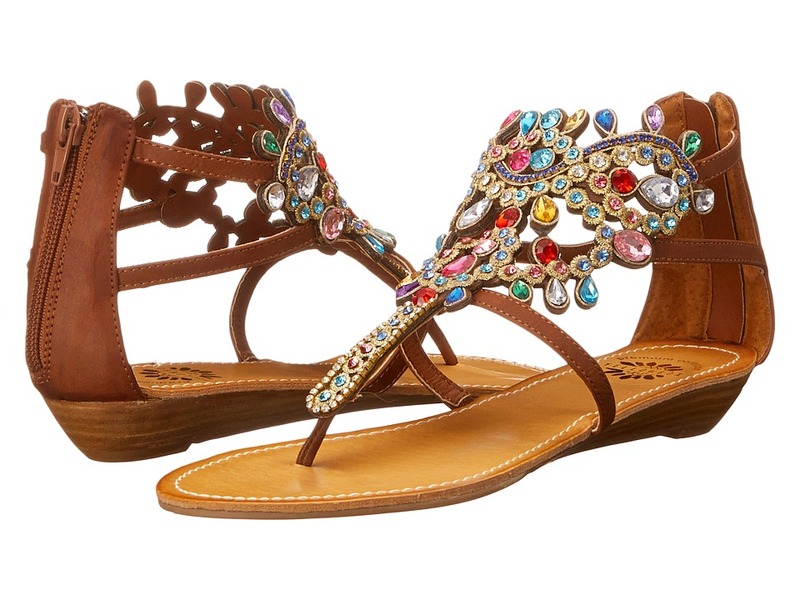 Look like a jewel covered goddess in these shining P-Araminta sandals. Zipper at heel closure. Man-made upper with intricate rhinestone detail. Man-made lining. Man-made insole. Short stacked heel. Man-made outsole. Imported. Measurements: Heel Height: 1 in Weight: 6 oz Product measurements were taken using size 9, width M. Please note that measurements may vary by size. Weight of footwear is based on a single item, not a pair. Bring a chic element to your to your look with the Zemily wedge sandal from Yellow Box! 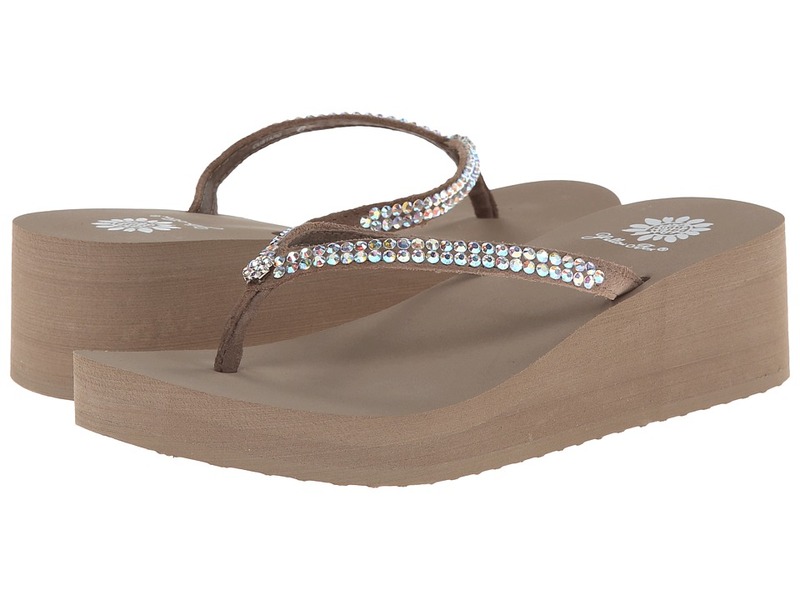 Man-made upper features rhinestone embellishments. Thong style construction. Man-made lining. Cushioned footbed. Man-made outsole. Imported. Measurements: Heel Height: 1 1 4 in Weight: 5 oz Platform Height: 1 2 in Product measurements were taken using size 7.5, width M. Please note that measurements may vary by size. Weight of footwear is based on a single item, not a pair. Shrug off rain, snow, mud, and nearly any element Mother Nature throws your way, in the Altra Lone Peak 3 Neoshell trail-running shoe. Predecessor: Lone Peak 2.5. Support Type: Neutral to underpronation. Cushioning: Lightweight, flexible response. Surface: Trail. Differential: 0 mm. 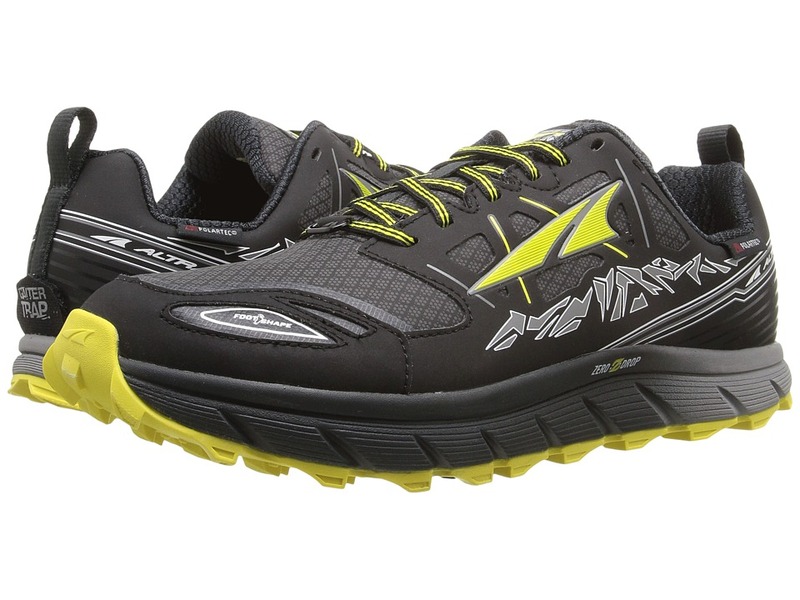 Altra Zero Drop recommends that those new to natural running and zero-drop footwear transition slowly by wearing these on shorter runs and gradually building up to regular mileage. Natural-running-inspired shoe with a zero-drop differential and moderate cushioning, that is ideal for trail running, hiking, fastpacking, trail racing, and cold conditions. Designed to improve running form, toe splay, stability, push-off, traction, and comfort. NeoShell upper technology repels rain, snow, dew, and mud. Abrasion-resistant mesh upper features minimal seams to reduce the likelihood of irritation. Gusseted tongue helps keep debris out. Lace-up closure. FootShape toebox design allows the foot to splay naturally and maintain proper alignment, while absorbing shock and promoting a more powerful toe-off. Gaiter Trap features a tab to secure gaiter to the shoe without having to strap it below the outsole. Heel pull loop. Light tongue and collar padding. Breathable fabric lining for a great in-shoe feel. Removable 5 mm Contour footbed. Fully cushioned Zero Drop Platform promotes a natural foot strike and an efficient stride. Natural Ride system (NRS) utilizes a combination of outsole and midsole componentry along with anatomical design, the Zero Drop platform and foot-shaped lasts to promote a more natural stride. EVA midsole with A-Bound top layer. Total Stack Height (total thickness of midsole and outsole underfoot): 25 mm. Altra MaxTrac sticky rubber outsole with TrailClaw for optimal traction over varied terrain. StoneGuard Sandwich Rock helps deflect rocks for a smoother, more stable ride. Last: SD6-M Imported. Measurements: Weight: 12 oz Product measurements were taken using size 11.5, width D - Medium. Please note that measurements may vary by size. Weight of footwear is based on a single item, not a pair. Proposition 65 WARNING: This product contains chemicals known to the State of California to cause cancer and birth defects or other reproductive harm. 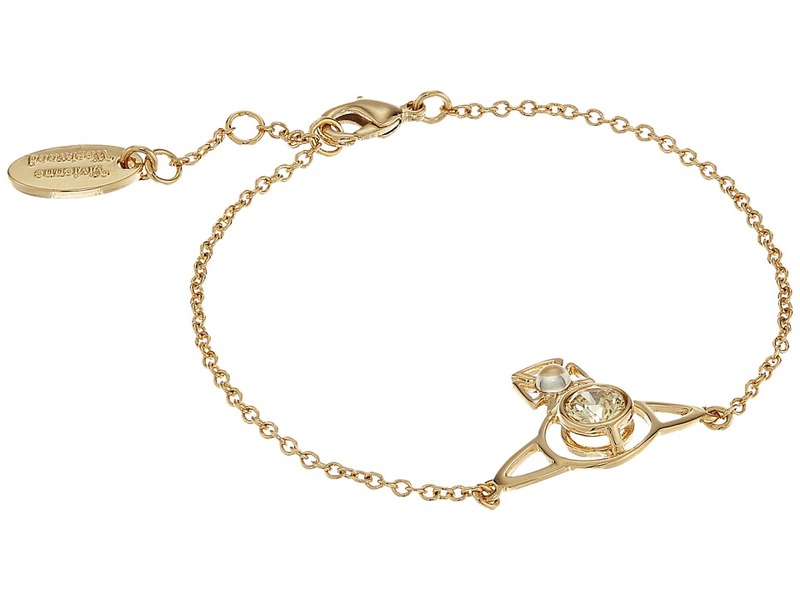 Pull your look together and create perfect harmony wearing the Vivienne Westwood New Petite Orb Pendant Bracelet. 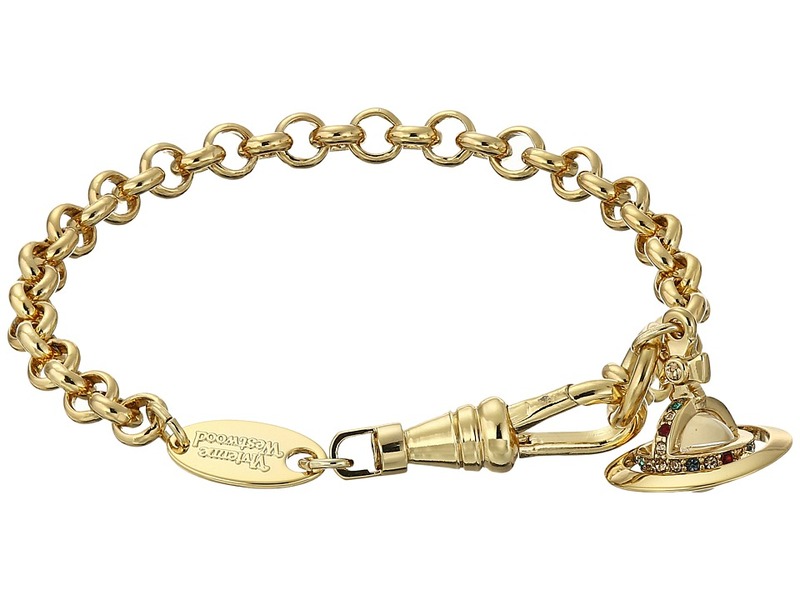 Imitation rhodium plated yellow metal bracelet. 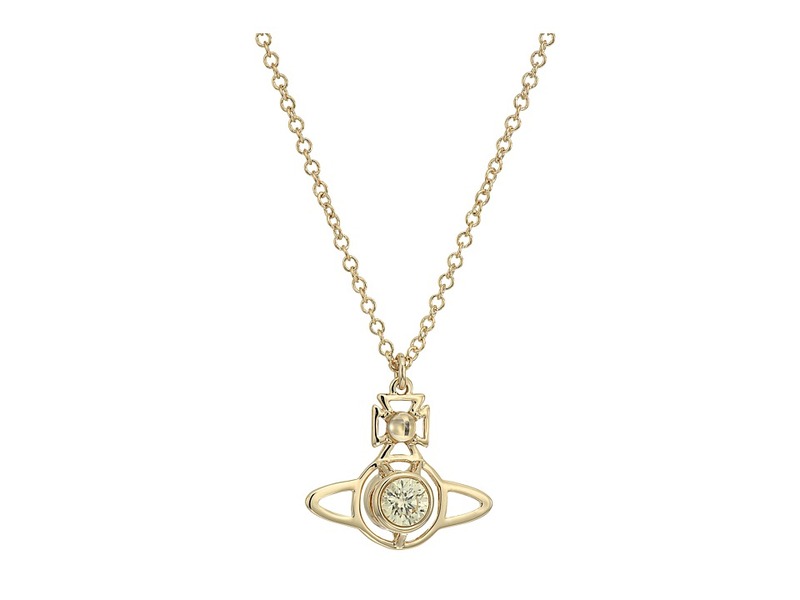 Iconic orb emblem with crystal accents. Lobster claw closure. Presentation box included. Imported. This item may ship with an attached security tag. Merchandise returned without the original security tag attached or a damaged tag may not qualify for a refund.